UC has partnered with Nationwide® to offer discounted pet insurance effective October 25, 2018 to all UC employees. 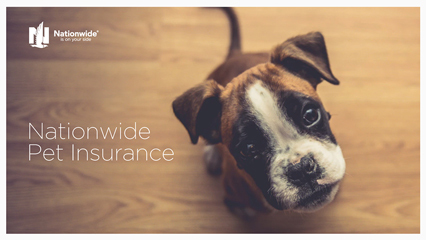 Nationwide’s pet insurance program was founded by veterinarians, and is the oldest and largest pet insurance program in the U.S.
Veterinary bills can add up quickly and unexpectedly, so it pays to be prepared. Having pet insurance can help. Learn more about pet insurance and how it works by watching this video. Download (use the ‘Save’ or ‘Save As’ functions) and then launch the PowerPoint presentation above to learn more about the benefits of Nationwide® Pet Insurance. NOTE: Please ensure your audio is turned up in order to hear the presentation narration. Please advance the slides manually at your own pace. Thank you! Coverage is available for dogs, cats, birds, reptiles, and exotic pets such as ferrets, rabbits, and more. Members are free to use any veterinarian worldwide – even specialists and emergency care providers. These plans have a $250 annual deductible, a $7,500 maximum annual benefit, and 90% back on vet bills (some exclusions may apply - certain coverages may be subject to pre-existing exclusion). A great feature of this new benefit is that you can enroll anytime and your coverage will be effective the day your application is approved by Nationwide. That means you can enroll now or later on. You'll pay your premiums directly to Nationwide.  If you have questions or need assistance, contact Nationwide at (877) 738-7874 and tell the pet insurance specialist you work for UCI or UCI Health. Monday – Friday 5:00 a.m. – 7:00 p.m.
Saturday 7:00 a.m. – 3:30 p.m.